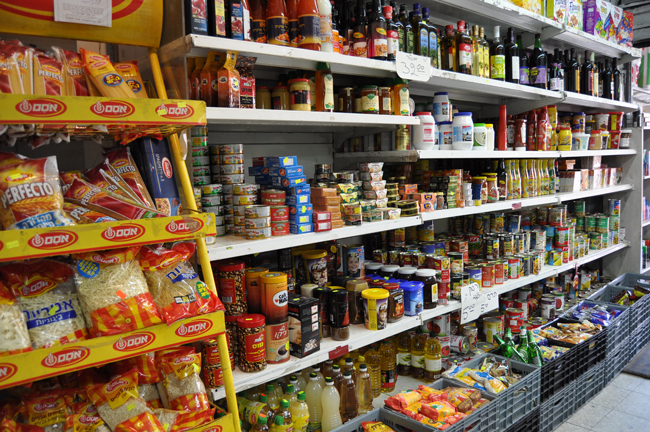 Yaakov understood that even the shuk needs a mini-market, just like every neighborhood needs a small convenience stores for the commonly used — and commonly forgotten! — items. 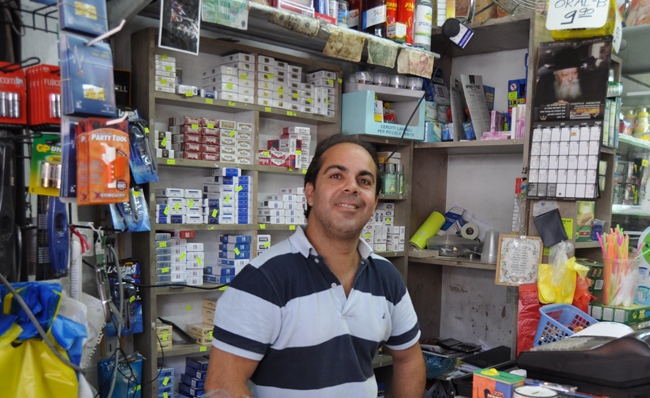 After the shuk closes, workers come here to shop for themselves: dairy products, cleaning products, cigarettes, wine and more. Don't lose the market, everybody needs to stand up and fight for the prices.